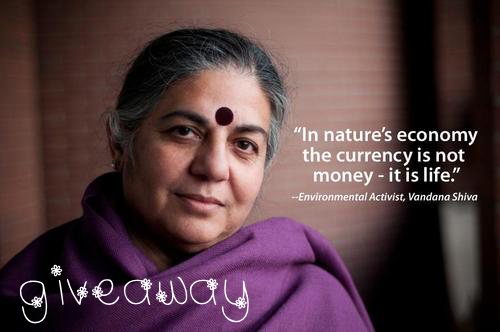 Here’s your chance to WIN TICKETS to the night everyone’s been waiting for: an evening in conversation with world-renowned author, scientist, environmentalist and modern-day revolutionary Vandana Shiva. TAG one of your friends in the comment section under the image. Winner will be randomly selected on Monday, October 19th and will be contacted via Instagram (we’ll tag you in a post announcing that you won on Monday). 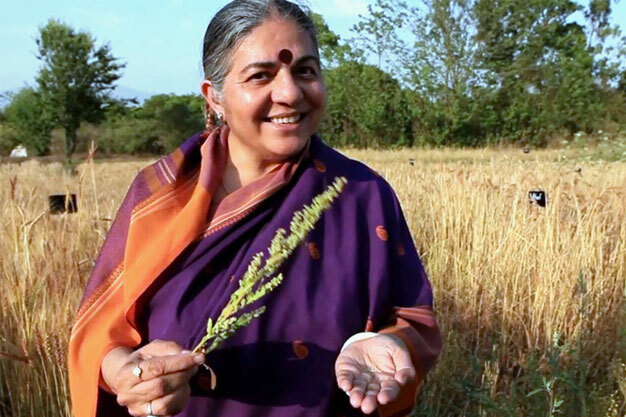 2) Tweet us at @planetinfocus on Twitter: include the above image ^ in your tweet along with the hashtag #PiF2015 and tell us why you would love see Vandana Shiva in person! Winner will be announced on Monday, October 19th and will be contacted via Twitter.